Our office is always trying to bring the latest and most advanced care to our patients. Whether it's information about a new medical procedure, interesting facts about our office, or ways to save on your treatment, we strive on keeping you up to date and informed. Check this page often to see what's new and available. WE WERE ON THE NICE LIST! We were extra good this year, so Santa has given us an exciting new gift! Introducing PROFOUND RF. Profound is a revolutionary new treatment that gives face lift results with minimal social downtime and NO surgery! With a response rate of 100%, we are sure that our patients will love the results that we can provide them with this incredible treatment option. We understand that there is a lot of hype around new treatments, but rest assured that we have spent an extraordinary amount of time reading the literature, reviewing the results, and speaking with fellow clinicians across the country who are currently using PROFOUND RF. 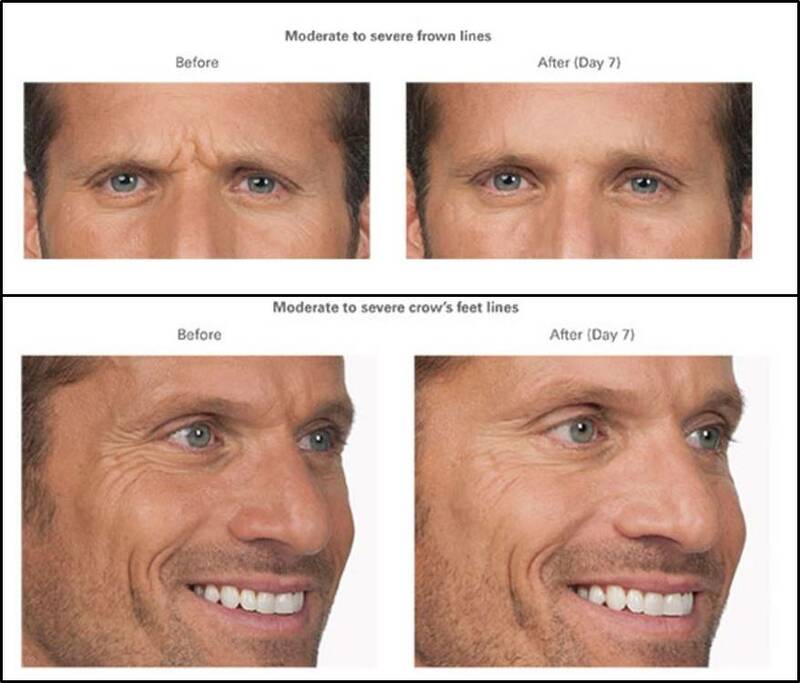 We are confident that this safe, effective and minimally invasive treatment will give our patients exactly what they are looking for; a refreshed, revitalized, and natural look. Check out what the industry is saying by clicking HERE, and then visit our PROFOUND RF page to learn more. How many times have you seen a cosmetic procedure advertised that seemed too good to be true? Has Groupon ever tempted you to try a procedure that promised amazing results for pennies on the dollar? Before you buy in, check out this article featured in February issue of Cosmopolitan Magazine. Does going to the doctor make you nervous? Well, meet Wickett! Wickett is a 6 year old Teacup Pomeranian and is a certified therapy dog with Therapy Dogs International. She can often be seen in our office visiting patients and spreading cheer. She enjoys greeting everyone as they come in and LOVES sitting in our patients' laps as they are having procedures done. Going to the doctor isn't always fun, but we GUARANTEE that some time with Wickett will make your day so much better. Come see her soon! You can now have the power to put your health in the palm of your hands with our new eCW Patient Portal. Request refills, review appointment times and communicate with Dr. Yerukhim all from the convenience of your phone or computer. Simply download Healow from the iTunes or Play Store and sign up. Use the sign in code EHFCAD and follow the prompts. It's fast, simple and a convenient way to track all of your healthcare needs. Our office staff is available to help you set up your portal account if needed, by calling the office at 440-816-2776. Dr. Yerukhim is on the cutting edge of healthcare. Are you? Don't hesitate. Enroll today! More and more men are realizing the difference that Botox can make for them as well. Whether you want to target crow's feet or frown lines, Botox can help you achieve the look that you want. And ladies, we already know how great aesthetic treatments can be, so why not share the love with the men in our lives? Gift certificates are available and would make a great Father's Day gift. Call 440-816-2776 today to schedule an appointment or to pick up your gift certificates. We can't wait to help you look and feel your best! Certain areas of our bodies, like the dreaded double chin, are harder to target with diet and exercise alone. If you have been working hard, but are frustrated with the results of your efforts, don't give up! Dr. Michael Yerukhim can help sculpt those hard to effect areas with non-surgical Kybella. Together, we can create the "you" that you want to be. Call the office today at 440-816-2776 to schedule your consultation and ask if Kybella is right for you.